We take a proactive approach to helping you develop a customized strategy to address your financial goals and objectives, using the most efficient methods available. We know that your financial situation will continue to change as your individual circumstances change. 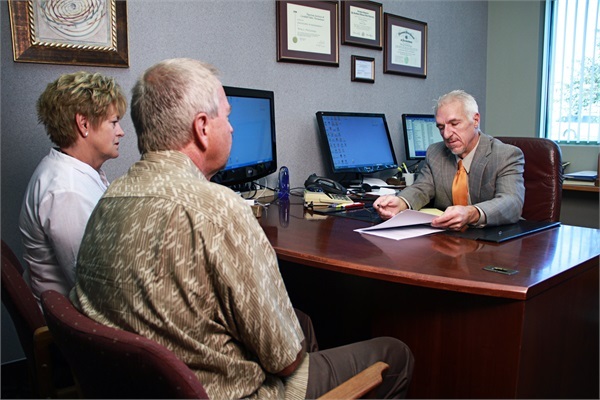 To address those changes, we meet with you periodically to review your current needs and make necessary adjustments to keep you on track, whether it's addressing a family situation or an approaching retirement. We believe success is best measured not just by your financial health, but by how confident you are about your financial future. Education and understanding of your current financial situation is vital to making prudent decisions concerning your financial future. You can feel confident that our team will offer financial planning guidance and support that's tailored to your specific situation. 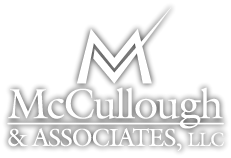 At McCullough & Associates, LLC, we use a “Cornerstone” philosophy to make sure all the “corners” of your financial needs are being met and that they are working together in the most efficient way possible. 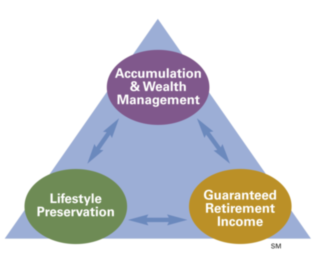 Accumulation & Wealth Management – Building your nest egg. We use professionally managed strategies, tax efficiencies, and diversification to help you build and preserve your nest egg. Guaranteed Retirement Income – Receiving a paycheck for life. Coordinating with your social security and pensions we can find solutions to address any concerns you have about outliving your assets and receiving a guaranteed income. Lifestyle Preservation – Protecting you and your family. Using risk management we can put in place solutions that would maintain and preserve your assets, retain lifestyle for spouses and heirs, and create a financial safety net in the event of an unexpected illness, disability, or death.